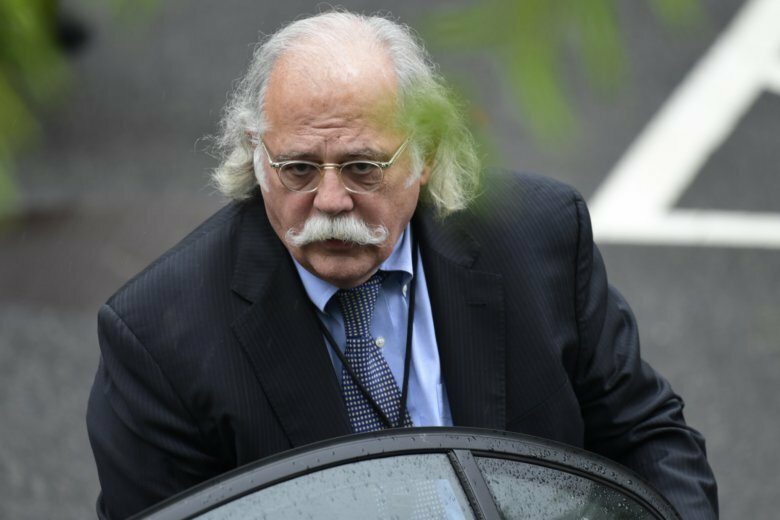 Attorney Ty Cobb says he does not share President Donald Trump’s opinion that Mueller’s probe into Russian meddling in the election is “a witch hunt” during an ABC News podcast “The Investigation” that aired Tuesday. Cobb does not believe Mueller’s report will harm the president politically. Cobb says there’s no link to Trump or the campaign in an indictment against Russian hackers and says there’s “no reference to collusion” in a sentencing memo for former Trump campaign chairman Paul Manafort. Cobb joined the Trump’s White House legal team in July 2017 and left after 10 months. He says Trump should brace himself for upcoming congressional investigations.